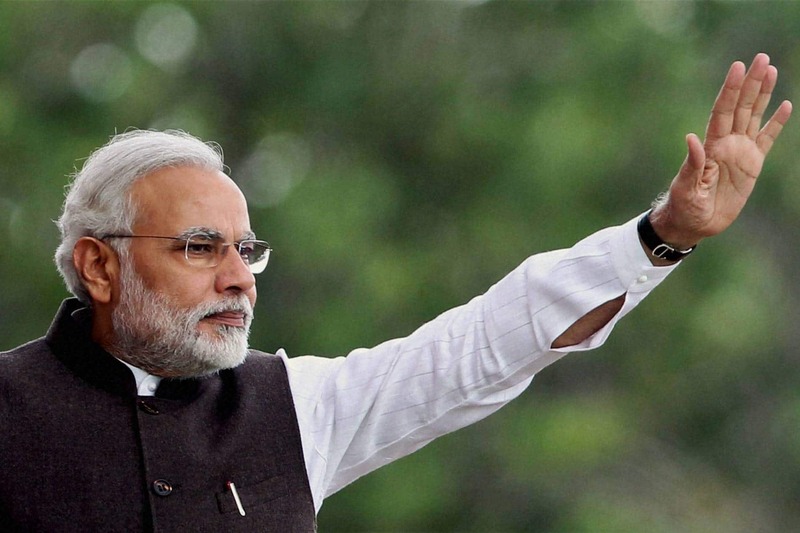 The National Council of Educational Research and Training (NCERT) is soon going to include various initiatives of present Central Government such as Swachh Bharat Abhiyan, Beti Bachao Beti Padhao, Digital India and Demonetisation, in the syllabus. 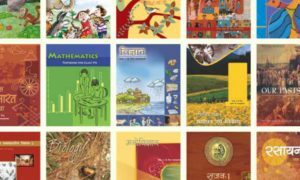 The NCERT is in the final lap of identifying the changes to its textbooks on different subjects which are based on the suggestions from school teachers (221) on its portal and another 1,113 received from other sources. 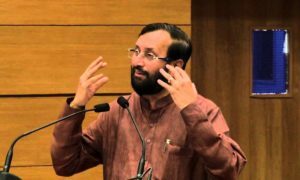 Out of NCERT’s 182 textbooks, the most number of changes have been made to science (573) followed by social science (316) and Sanskrit (136) textbooks for Classes VI-XII. In addition to this, images of currency notes launched after demonetisation, will also be updated in the NCERT’s mathematics textbook for primary classes. Demonetisation, the move towards a cashless economy and the Goods and Service Tax will be included in the Class X economics textbook, titled Understanding Economic Development. According to sources from NCERT textbooks, Central Government’s thrust on road safety will also be introduced in the Class VIII social science textbook titled Social and Political Life-III, in addition to existing references. After receiving complaints from a section of teachers about being uncomfortable in explaining the role of prostitute mentioned in the Sanskrit play Bhagvadajjukam of Class VIII Sanskrit textbook, the NCERT has agreed to drop it. Bhagvadajjukam is the story of a priest and his students who think only of worldly pleasures. It is believed, Bhagvadajjukam have been written by Bodhayana. A chapter on constitutional rights is also going to be introduced in the Class XII political science textbook — Indian Constitution at Work. The new political map of India will also be updated in Class VI social science textbooks to reflect Telangana created in 2014. The timeline of European integration in the Class XII political science textbook will extended up to 2016 to mention Brexit. It is expected that the NCERT will finalise all changes and place orders for revised textbooks next month, said the sources. 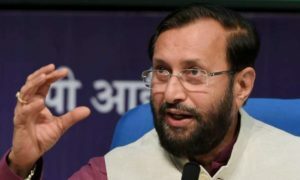 After setting up of National Curriculum Framework, one comprehensive review of NCERT was conducted in 2005 and another revision is overdue which is expected to be conducted after unveiling new education policy by the Union government.